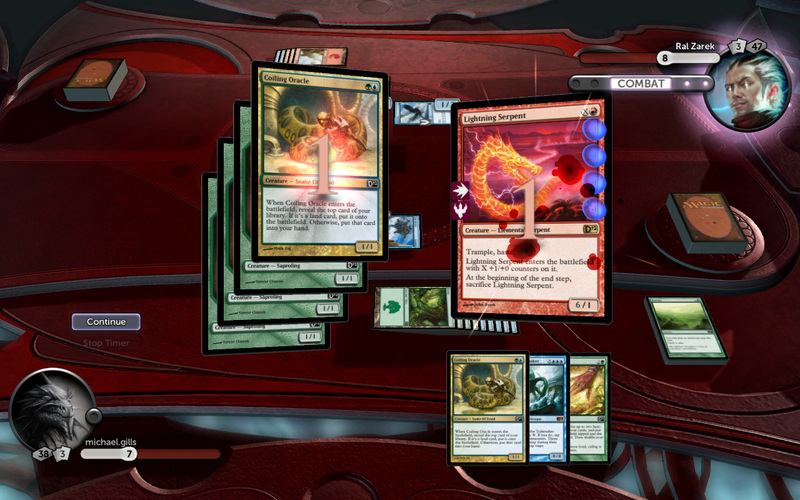 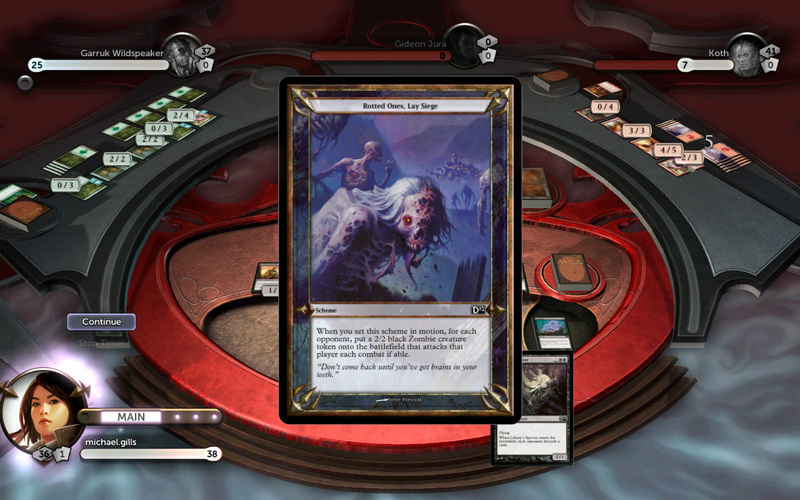 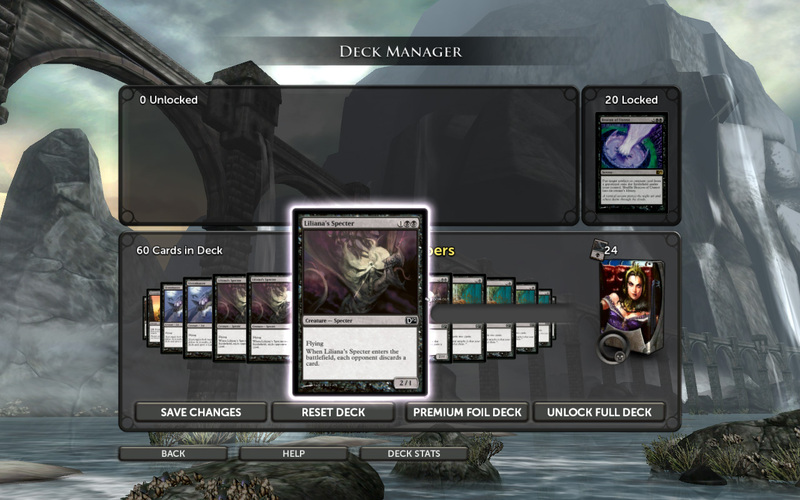 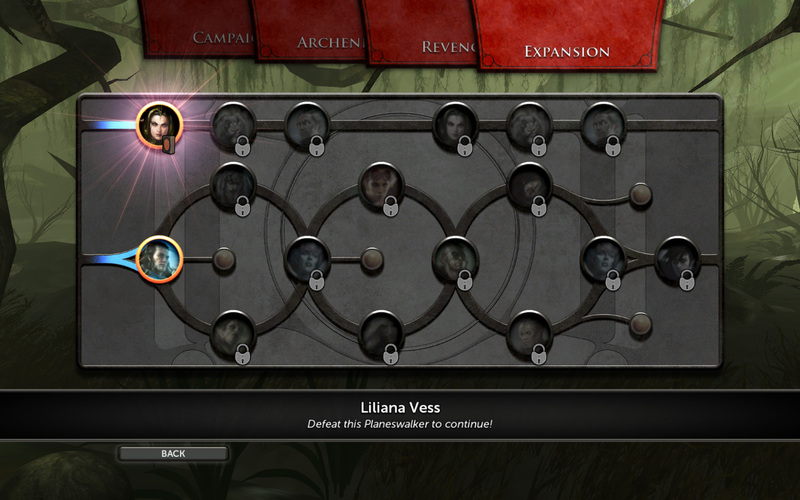 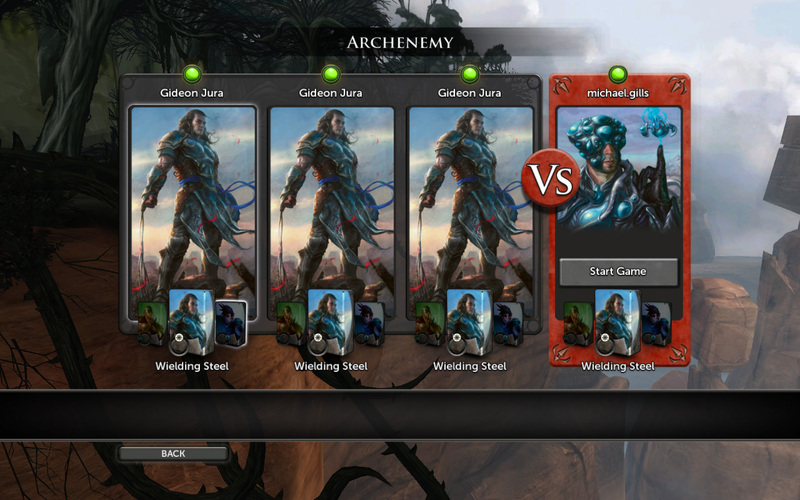 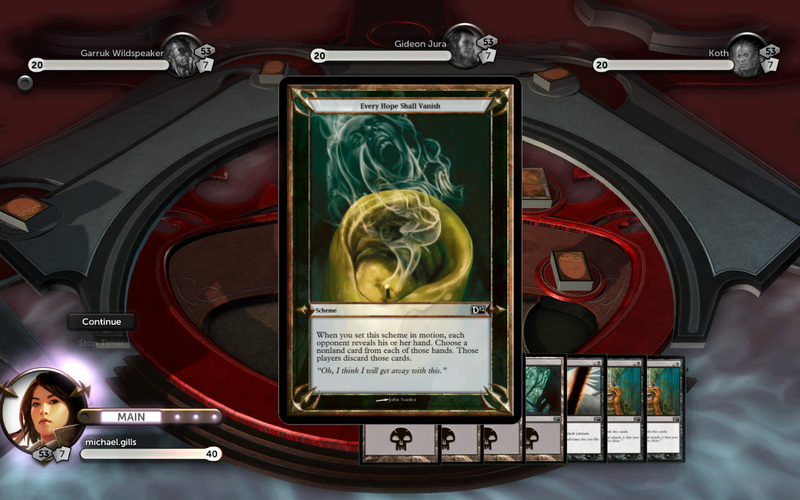 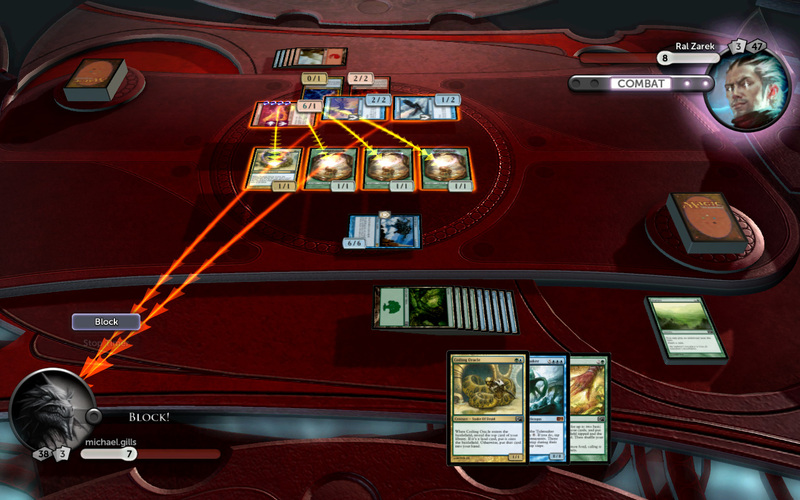 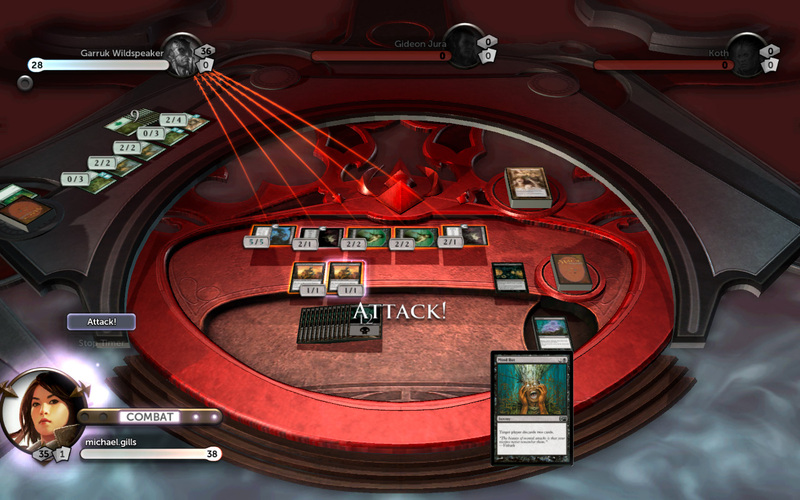 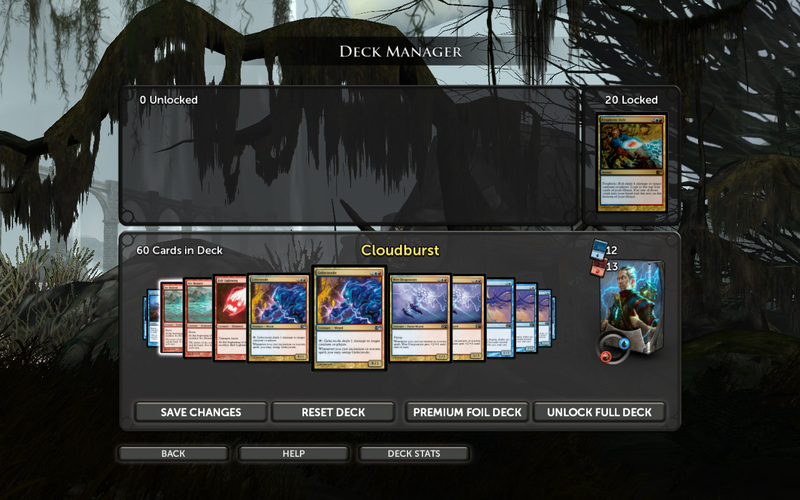 You'll be able to take on three enemies with a killer Archenemy deck in the first expansion to Duels 2012. 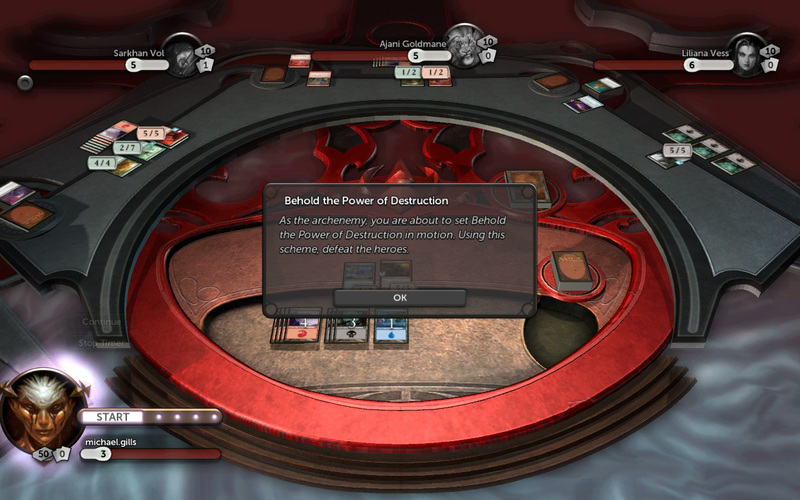 One of the drawbacks of playing Duels of the Planewalkers 2012 was that you could play as one of three planeswalkers trying to take down the big bad Archenemy but you couldn't play as the Archenemy yourself. 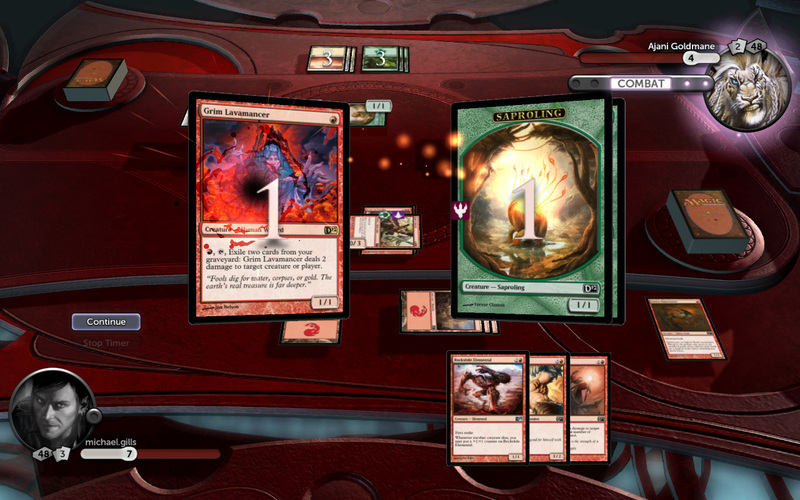 I mean, they get all the fun with the doubled life total and the devastating Scheme cards to play every turn, why shouldn't I get a chance to wreak havoc? 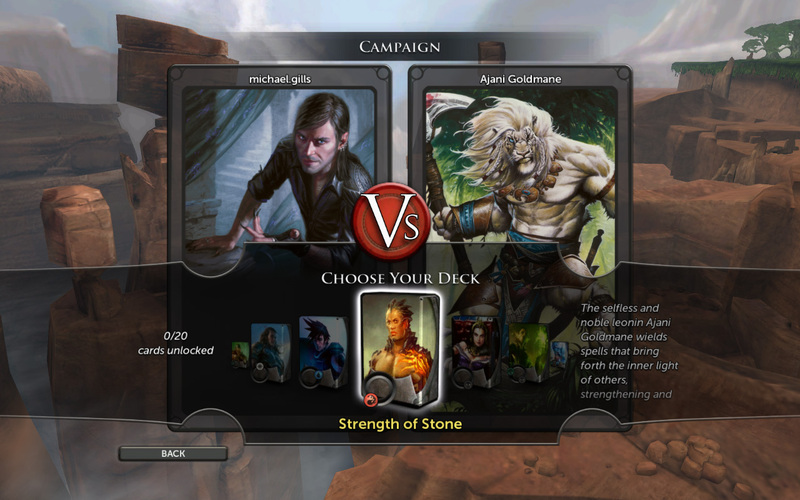 It seems that Wizards of the Coast and Stainless Games have heard my pleas and will in fact let you be an Archenemy in the first expansion to Duels 2012. 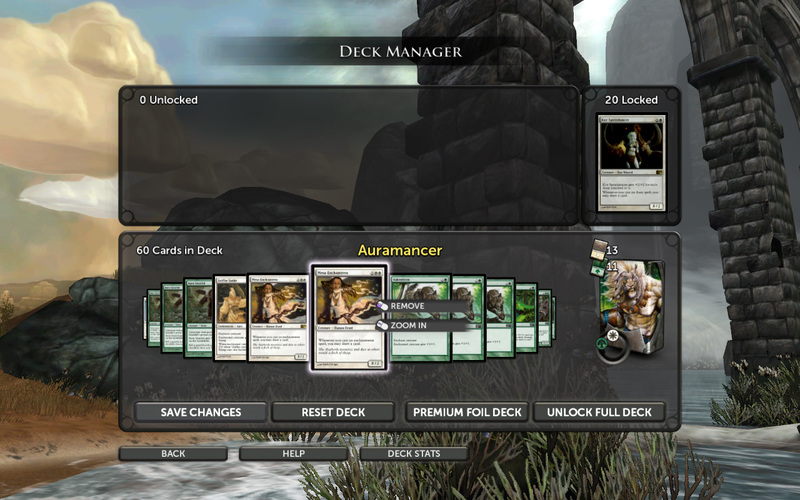 The word is that the expansion will drop early this fall, with no specific date yet set or a hard price announced. 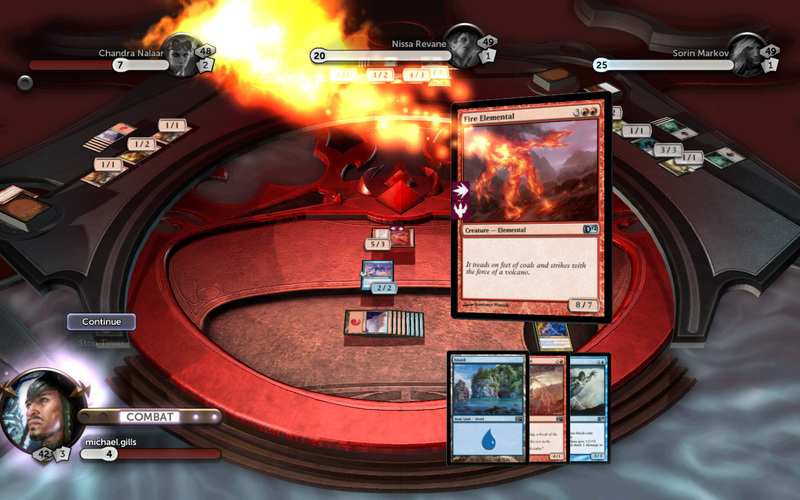 If the expansions to the original Duels are any indication, the expansion will likely set you back 400 Microsoft points or $4.99. 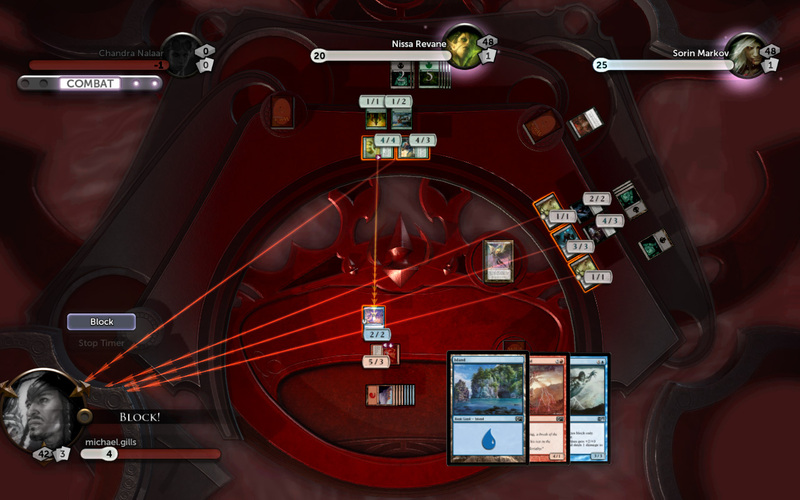 A new campaign of 11 matches will give the player the chance to earn three new decks, one of which is a brand spanking new planeswalker unique to Duels 2012 - Ral Zarek. 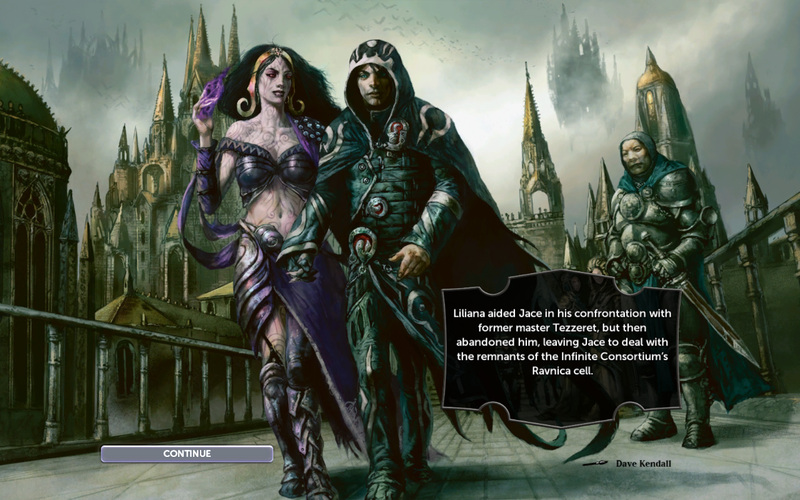 The unnamed expansion also features six "preview" cards from the next set of cards being released for the Magic TCG called Innistrad. 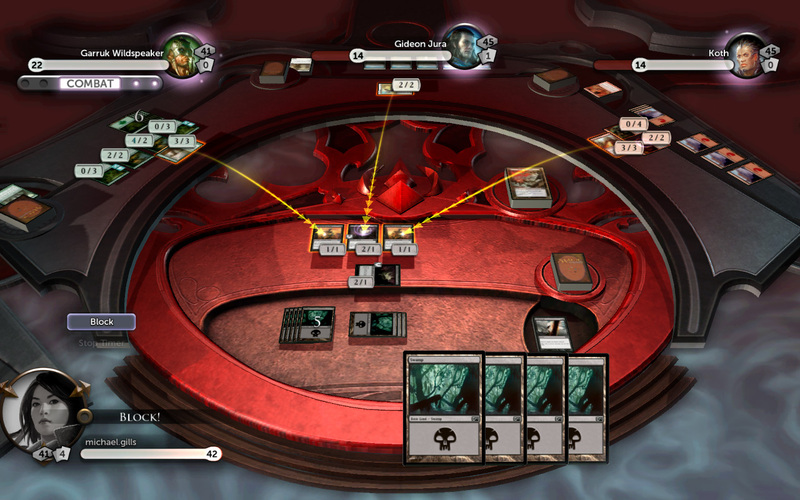 Multiplayer matches will have a little more variety now with Archenemy options to set both the three opponents and the Archenemy. 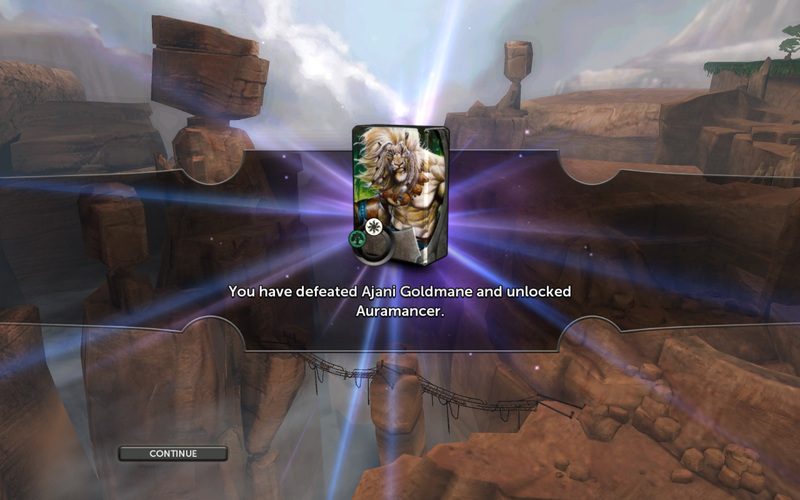 I personally can't wait to get my hands on the new challenges. 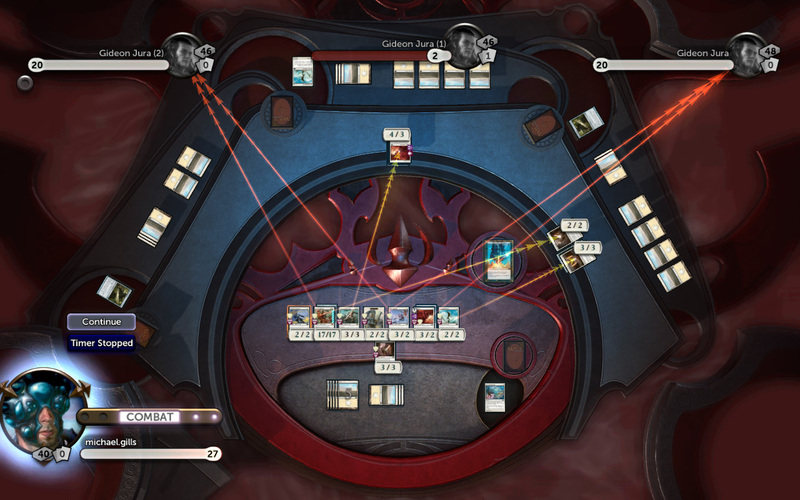 I had a lot of fun figuring out the best way to defeat the challenges in single player, but it will be even more fun to try my hand at the problems they set for the Archenemy.